This New Linear MDT-1A remote replaces older ACP00052A remotes. 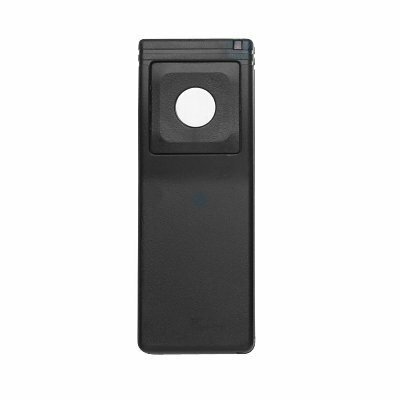 The MDT-1A remote will work with all Linear MegaCode series garage door or gate operators. This is a brand new remote that comes from a bulk purchase pack. This means that it is wrapped in a plastic bag with no box. It comes with visor clip, battery and programming instructions. Codes are set by using your receiver's program button to enter the new remote transmitter.